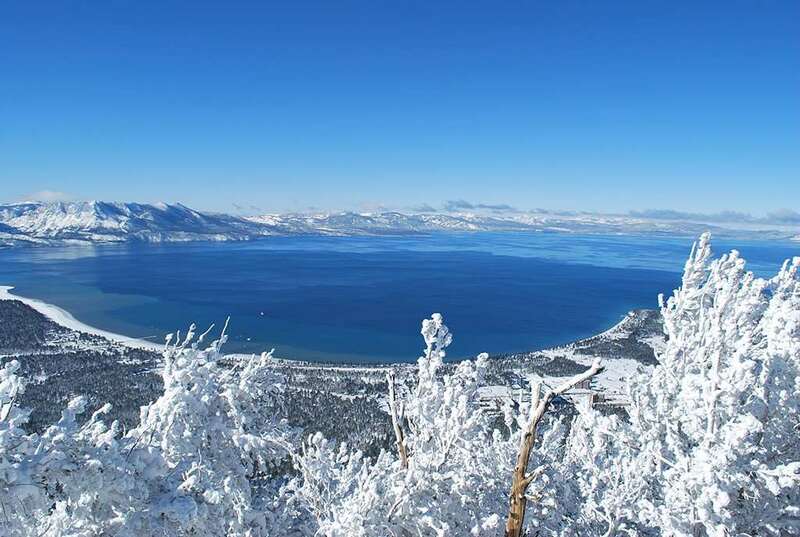 For something completely different, why not stay Casino-style while sampling the best of Lake Tahoe’s skiing. The Horizon presents excellent value for money on a grand scale, not to mention the attractions of the casino which never closes! This hotel is in an excellent location, just a short walk from the bars, restaurants and casinos located on the Nevada side of the state line, as well as being only 450 metres (approx) from the Heavenly ski resort gondola. It really is the best of both worlds.This hotel uniquely has its own cinema within the complex. 539 bedrooms. Rooms are non-smoking and have a bathroom with private bath, shower and WC, hairdryer, iron/ironing board, radio and cable TV. Rooms sleep 2-4: are equipped with color TV, telephone, voicemail, on-demand movies, private bathroom, table with 2 chairs and balconies are available in some rooms.